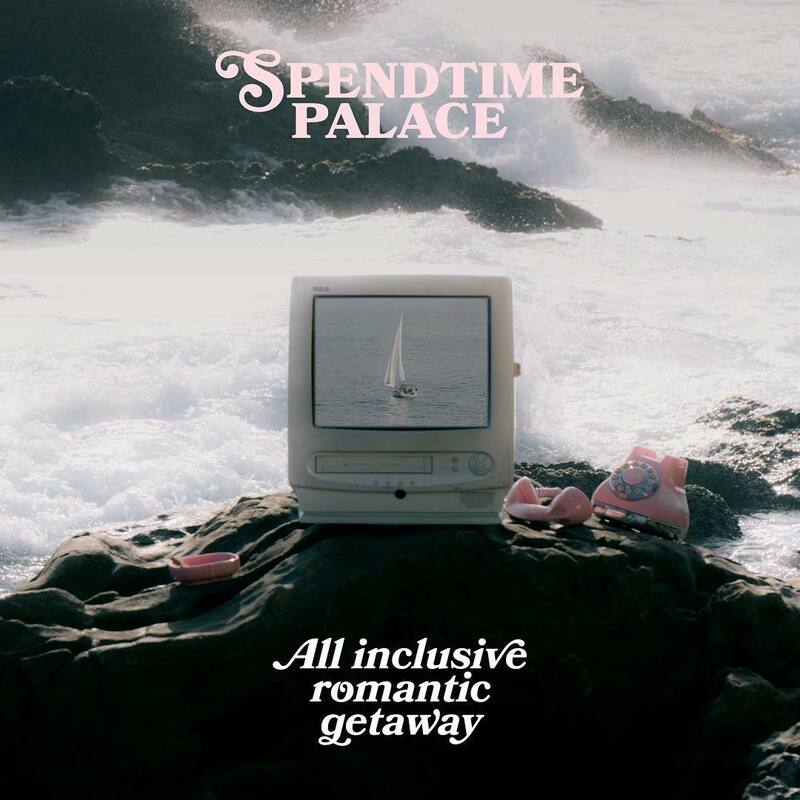 Hailing from Costa Mesa, California, Spendtime Palace released their second album, All Inclusive Romantic Getaway, on January 25th. 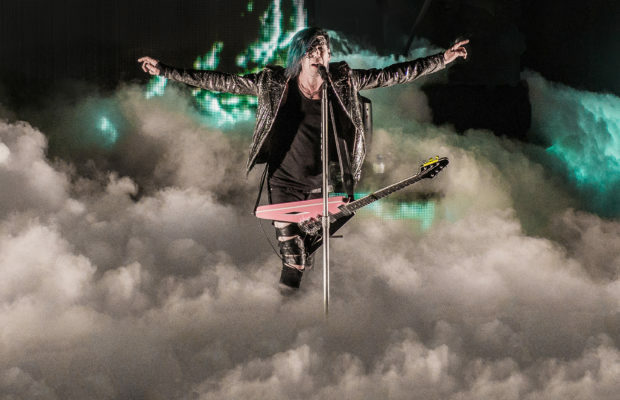 The band worked with acclaimed producer Kyle Mullarky on the album, which aims to give the listener a vacation experience with its blend of synth and surf rock. 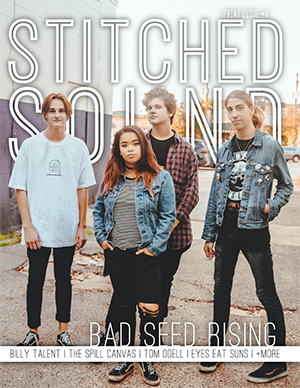 Formed in 2012, the band consists of Sean Flores, Dan Fowlie, Elijah Chavis, Michael McClanahan and Brandon Knickerbocker, with the addition of keyboardist McClanahan in 2016 leading to a more exuberant sound for the band. 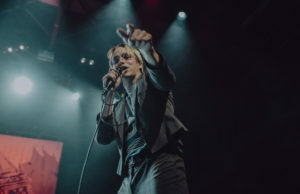 They caught a break with their single “Sonora” in 2017 when it caught the interest of Stranger Things and Calpurnia’s Finn Wolfhard, who co-directed the video for the song with Josh Ovalle. This led to Billboard Magazine taking an interest in the band. All Inclusive Romantic Getaway is the band’s long-awaited second album, with fans getting a taste for the album with the release of the singles “”Ms Tenaja”, “Blackout Control” and “Offshoot”. “The overall theme is that even though something has this perfect label (All Inclusive Romantic Getaway) it’s not as perfect as it seems. The label is a shell and underneath lie these songs that reflect a lot of hard experiences we have been through regarding our relationships and trying to navigate through our youth”, states Fowlie about the new album. You can follow the band and stay up-to-date with all new music and upcoming tour dates via the following links. 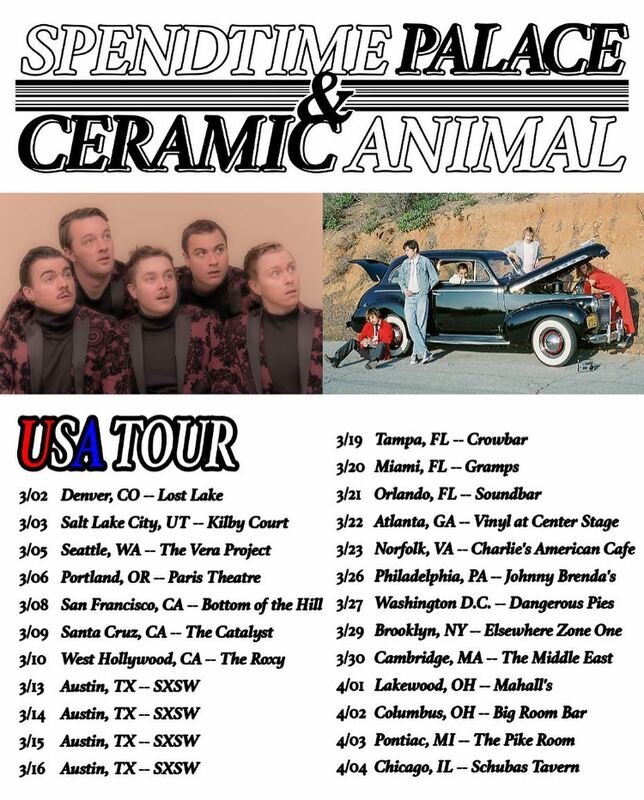 Check out the band’s March/April tour dates with Ceramic Animal below, as well as the video for “Blackout Control”!